Check out this super clean One Owner 2018 Ford F-150 XLT 4WD with just 845 miles! 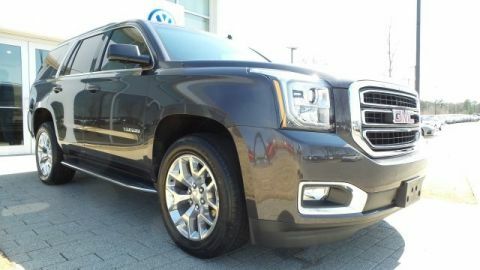 This is a brand new truck without the new price. 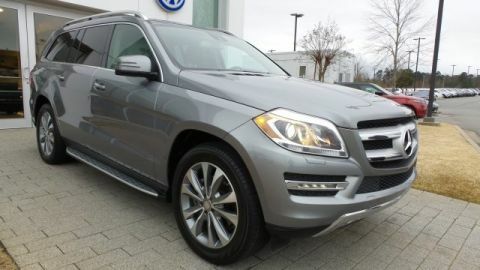 It has the luxury group that has the bigger screen and heated seats. 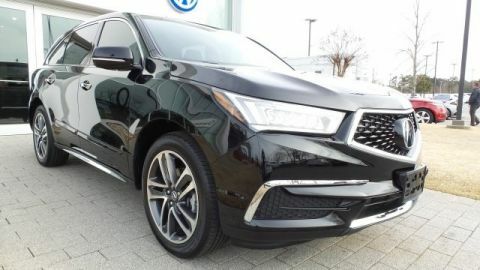 Call or come by for a test drive today! 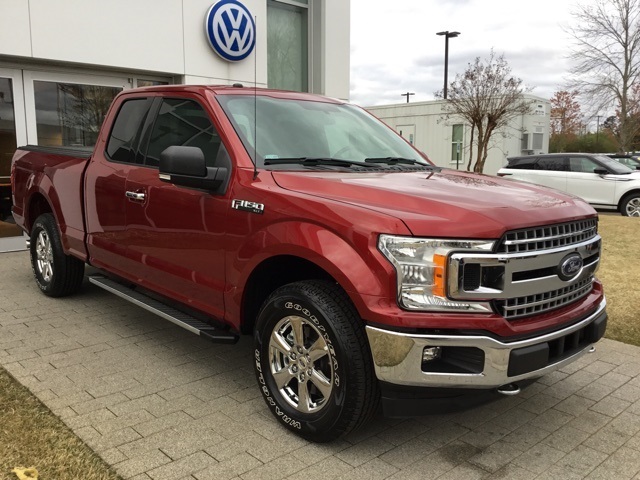 10-Speed Automatic 2.7L V6 EcoBoost Super Cab, 4WD, Ruby Red Metallic Tinted Clearcoat, 10-Way Power Driver & Passenger Seats, 2-Bar Style Grille w/Chrome 2 Minor Bars, 4.2" Productivity Screen in Instrument Cluster, ABS brakes, Auto-Dimming Rear-View Mirror, Rear Backup Camera, Chrome Door & Tailgate Handles w/Body-Color Bezel, Chrome Step Bars, Class IV Trailer Hitch Receiver, Cloth 40/20/40 Front Seat, Compass, Electronic Stability Control, Equipment Group 302A Luxury, Fixed Backlight w/Privacy Glass, Heated Front Seats, Illuminated entry, Leather-Wrapped Steering Wheel, Low tire pressure warning, Power Glass Heated Sideview Mirrors, Power-Adjustable Pedals, Radio: Single-CD/SiriusXM w/7 Speakers, Rear Under-Seat Storage, Rear Window Defroster, Remote keyless entry, Remote Start System, Reverse Sensing System, Single-Tip Chrome Exhaust, SYNC, SYNC 3, Traction control, Wheels: 18" Chrome-Like PVD, XLT Chrome Appearance Package.